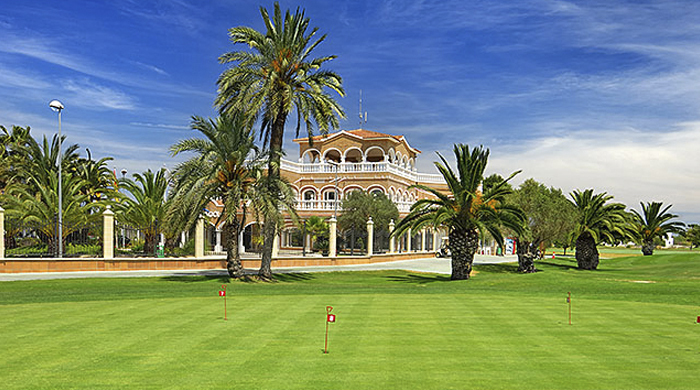 Oliva Nova has signed a promotion agreement with Open Golf Club, an international hub for over 40 golf courses in France, Benelux, Spain, Italy, and Morocco. Besides the opportunity for reaching the members at so many clubs, the agreement includes a special 25% green-fee discount at all the visiting courses for the members of an Open Golf Club affiliate. The main characteristic for the Open Golf Club brand is a high quality standard for the facilities and customer service.